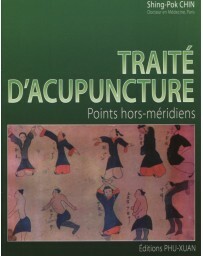 Over the last decade, Bob Flaws has emerged as one of the most important thinkers, writers, and teachers of Traditional Chinese Medicine or TCM outside of the People's Republic of China today. 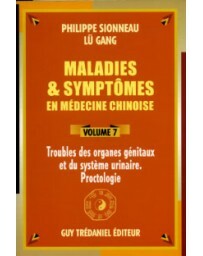 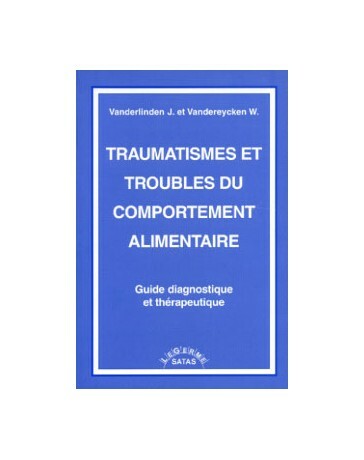 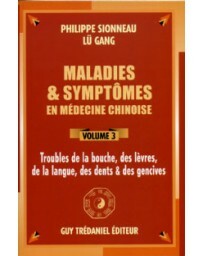 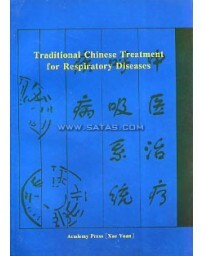 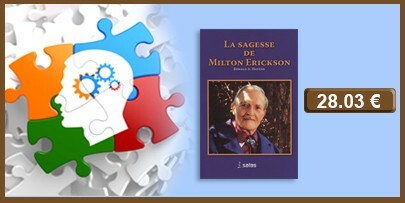 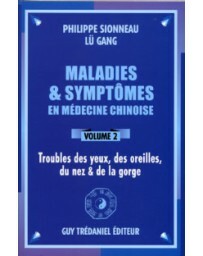 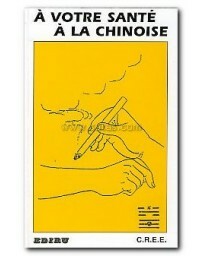 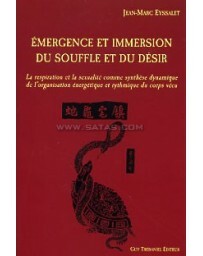 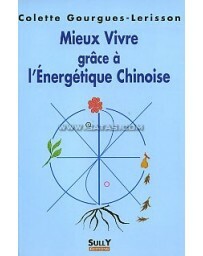 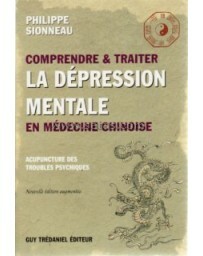 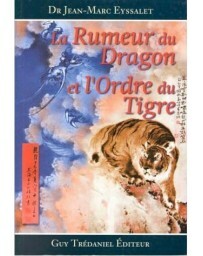 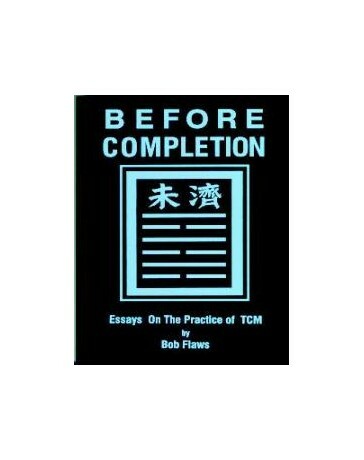 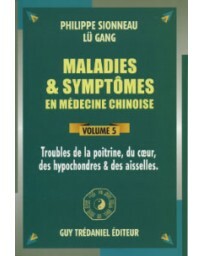 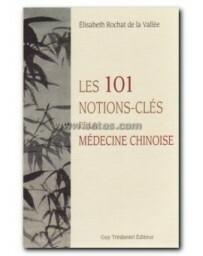 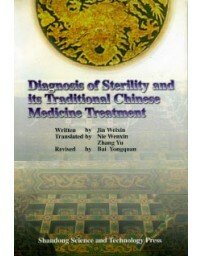 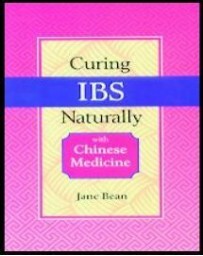 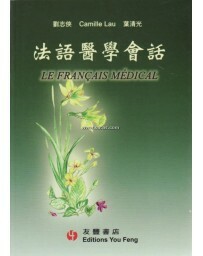 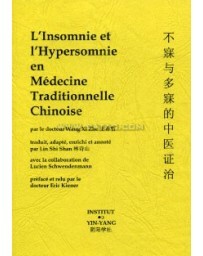 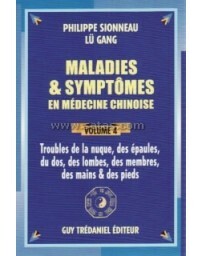 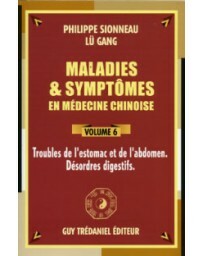 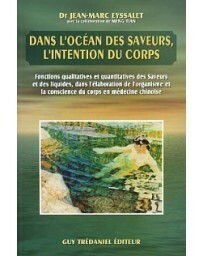 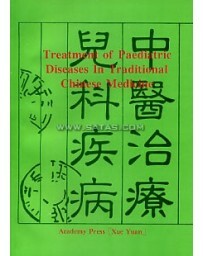 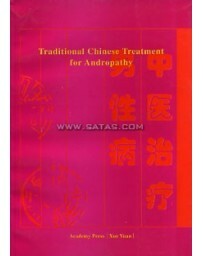 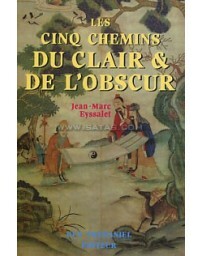 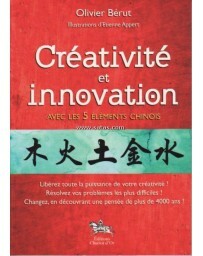 This book is a compilation of essays on the practice of TCM written by Dr. 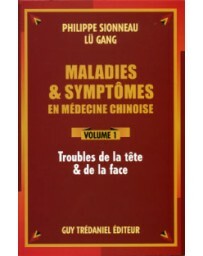 Flaws over the past three years. 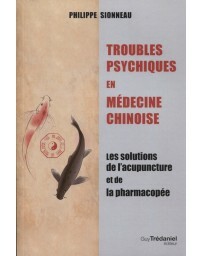 Over the last decade, Bob Flaws has emerged as one of the most important thinkers, writers, and teachers of Traditional Chinese Medicine or TCM outside of the People's Republic of China today. 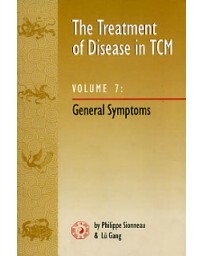 This book is a compilation of essays on the practice of TCM written by Dr. 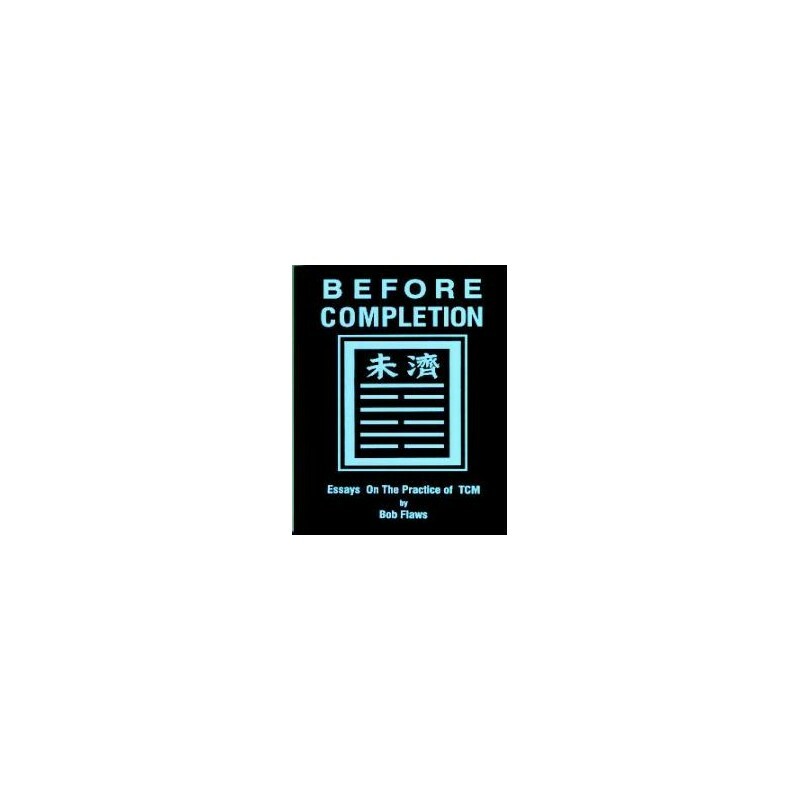 Flaws over the past three years. 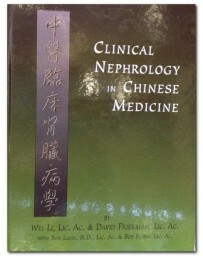 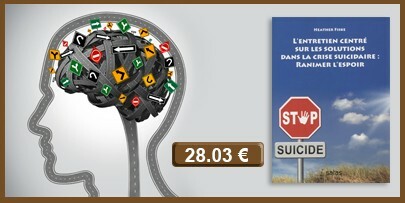 They have all been previously published in professional journals in the United States, England, and Australia. 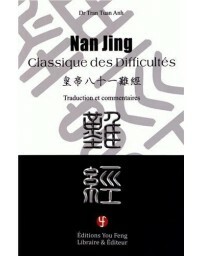 Until now, readers in one country have not had access to other, related essays published In other countries. 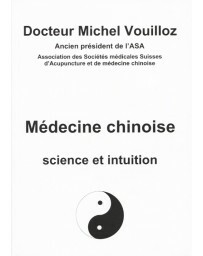 Therefore, Dr. 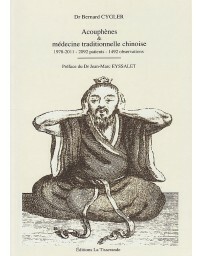 Flaws has collected these essays in this single volume in order for students and practitioners to more fully follow and appreciate the unique logic he brings to the practice of TCM in the late 20th Century.